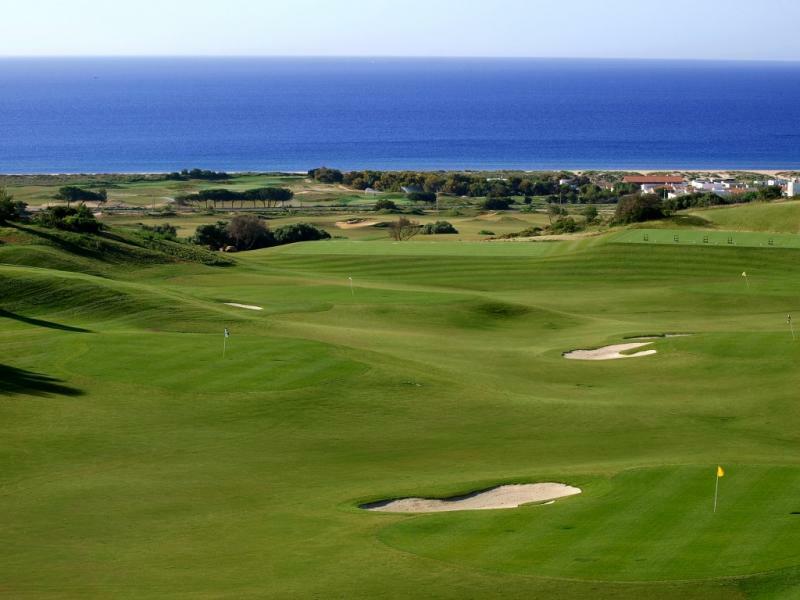 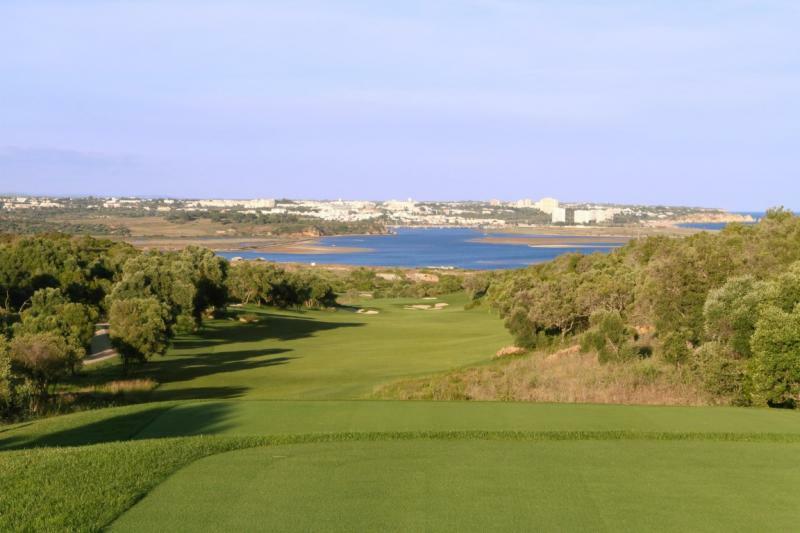 OPPORTUNITY- New Release plots set on Palmares Beach & Golf Resort, offering superb prime positions and boasting amazing panoramic sea views! 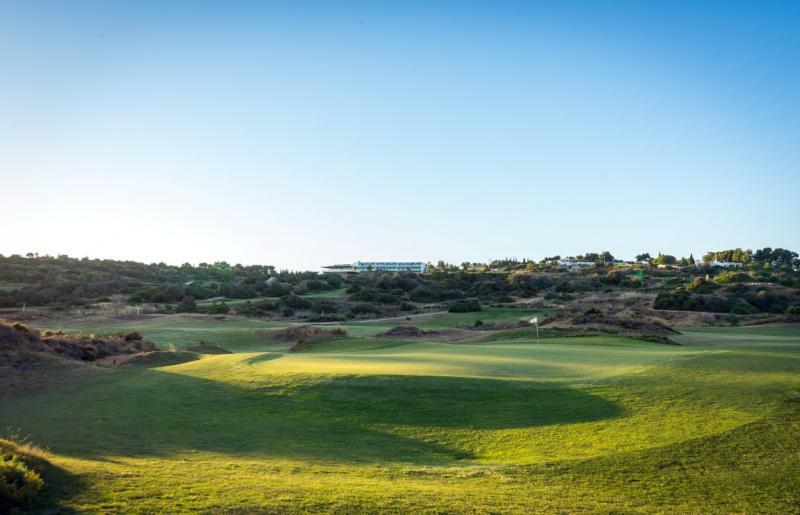 Palmares Beach and Golf Resort offers a beautiful natural landscape spanning from the idyllic Meia Praia beach through the country side and stretching to the picturesque Alvor estuary! 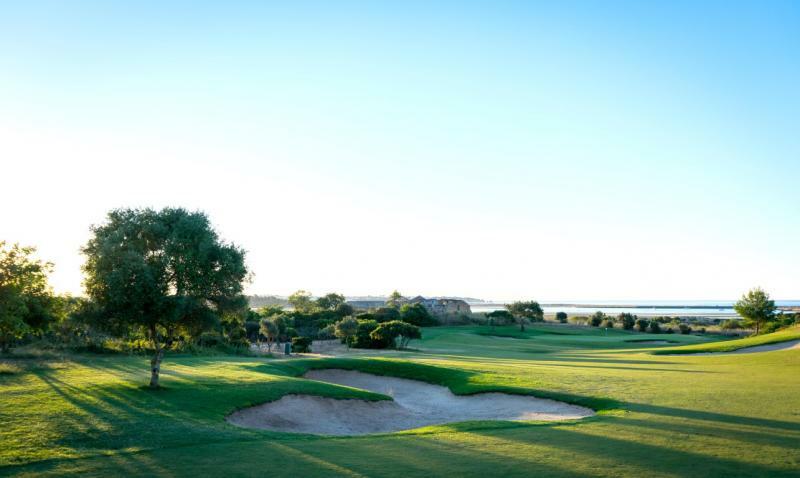 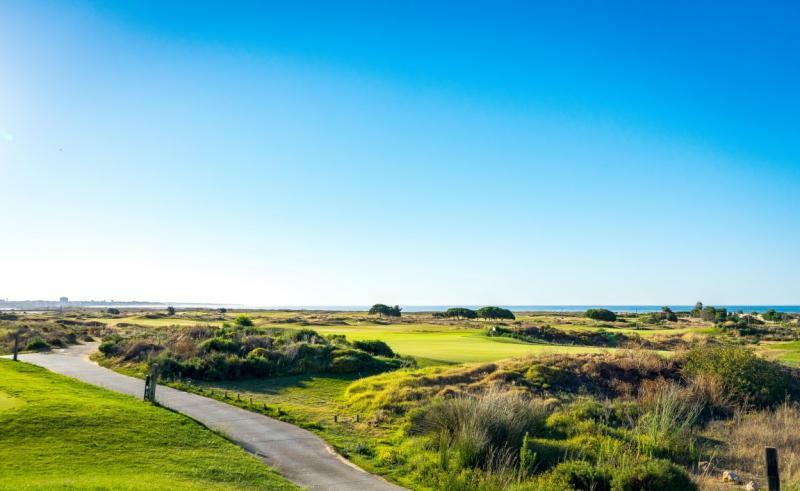 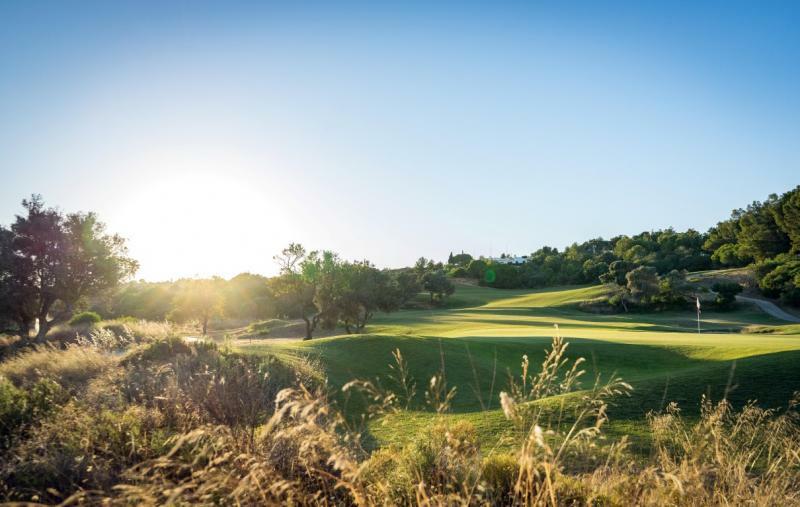 The resort offers three 9 hole golf courses, each strategically positioned within the natural beauty of the country side, the beach set within walking distance and the Alvor Estuary Nature Reserve. 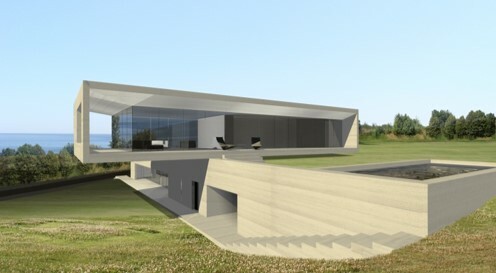 Villa plots are bordering the course and strategically positions on the natural topology, shaped as an amphitheatre to secure panoramic views. 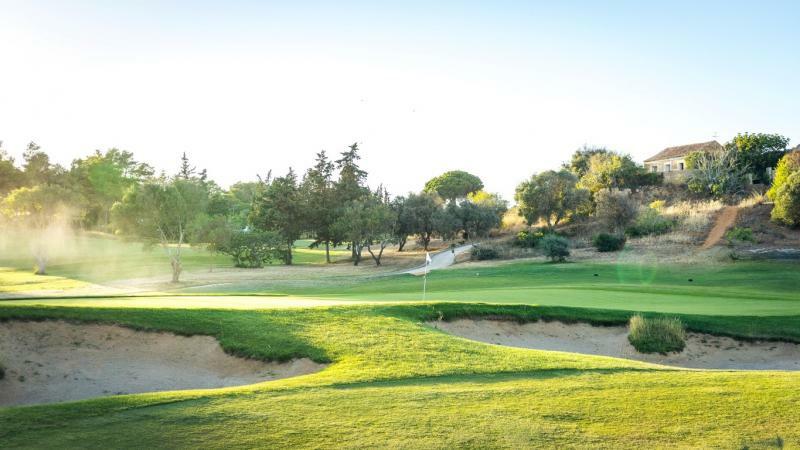 The plots sizes vary from 2.385 to 3.874 m2, for the construction of villas with areas from 340 to 500 m2, plus terraces, garages and supplementary areas. 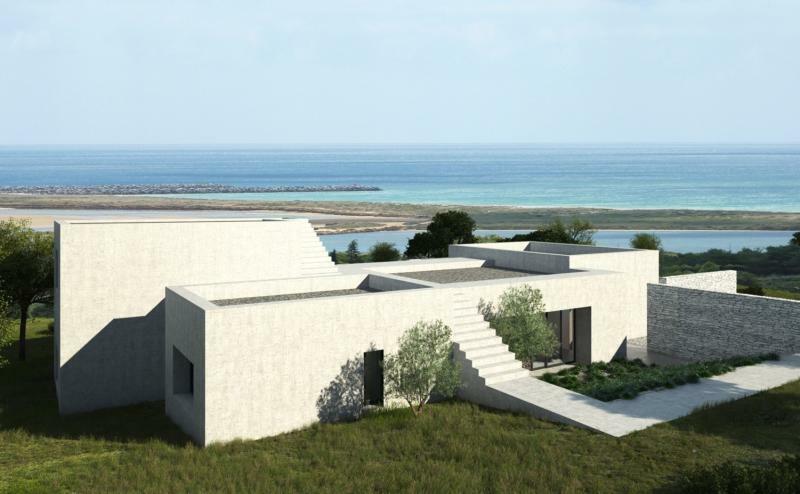 Detached villas will have 1 or 2 floors plus a basement, and range for 3-5 bedrooms. 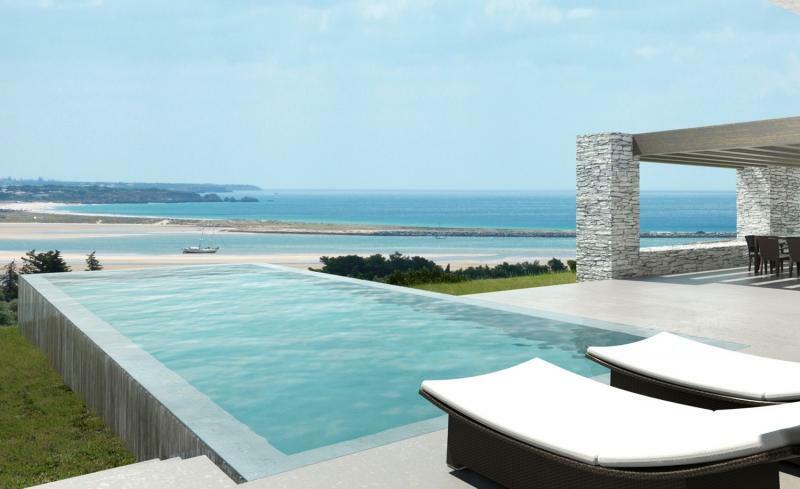 This is a superb opportunity to acquire a prime position property where you can tailor a bespoke villa perfectly to your tastes. 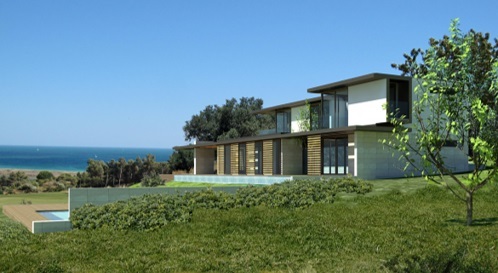 Prices start at €680,000 and range to €1,810,000 depending on location and views.